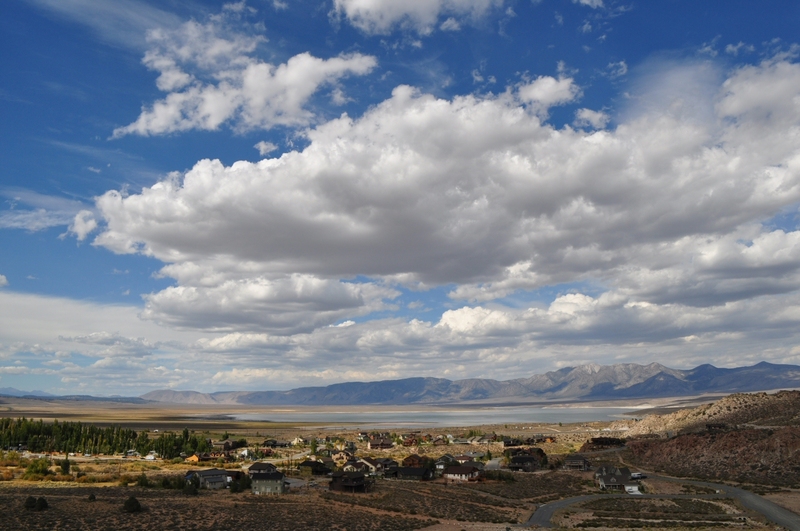 Categories: California, Crowley Lake, Eastern Sierra, Photography, Sierra Nevada, Vacation & Travel | Tags: California, Eastern Sierra, outdoors, photography, Sierra Nevada | Permalink. Great photos, Patrick. The essence of being there, of inspiring the journey myself. Thanks Derek. 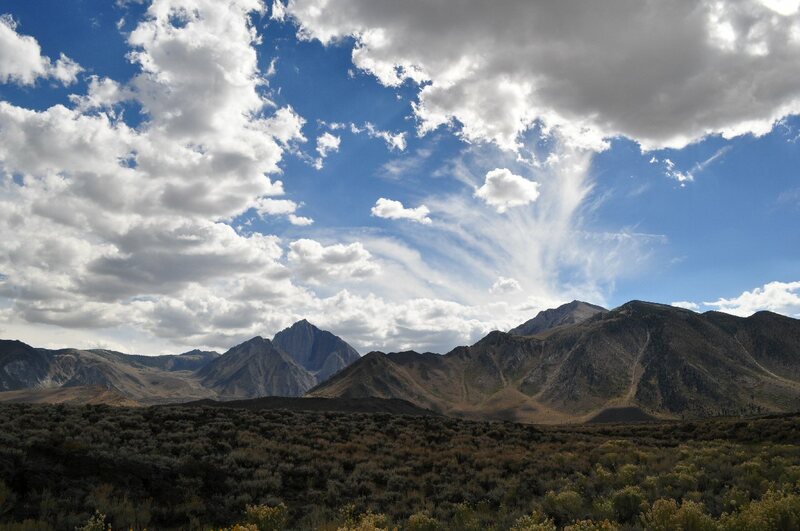 I remember, at the time, reflecting on the beauty of the narrow cutthroat streams I fished in the forests of the Cascades this summer, contrasted with the wide-open and sometimes stark magnificence of the Eastern Sierra.